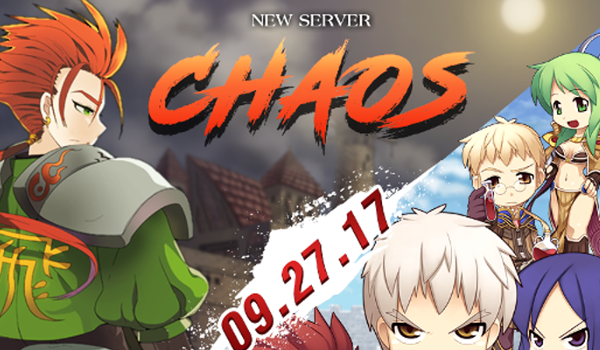 Ragnarok Online Philippines' wildly popular and most anticipated server, Chaos, has been opened to the public! 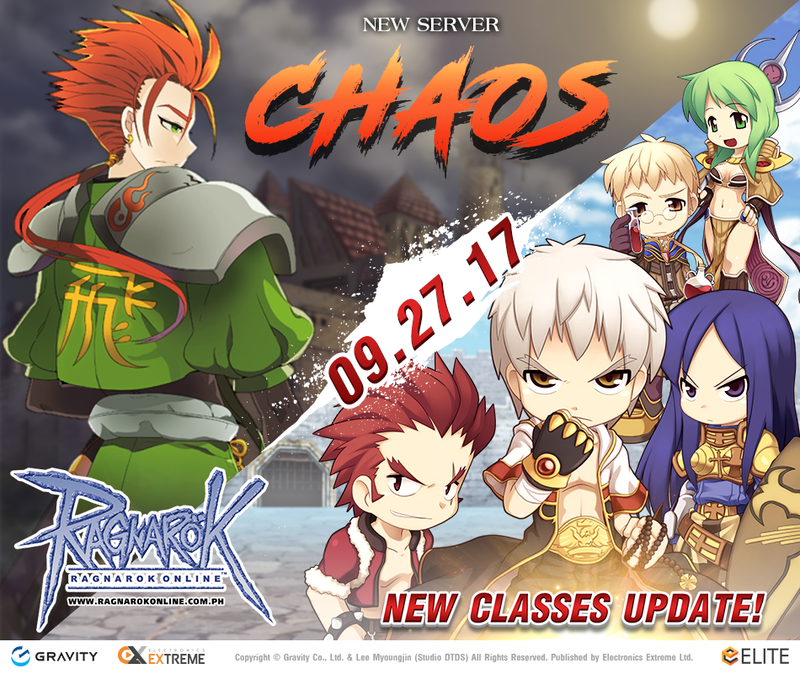 The opening of Chaos Server also marks the arrival of additional exciting job classes. Ragnarok Online Philippines, within a few months, was able to establish the Philippine Ragnarok community into one of the most active and passionate gaming community in the country. With the opening of the Chaos Server, new and old gamers will once be able to start or renew the adventures offered by world of Rune Midgard. The opening Chaos Server also marks the introduction of new Job Classes to all servers. The arrival of Crusaders, Monks, Sages, Alchemists and Rogues will heighten the excitement and expand the adventures when leveling up, going boss hunts, 1 on 1 PVP battles and War of Emperium Guild versus Guild Battles! 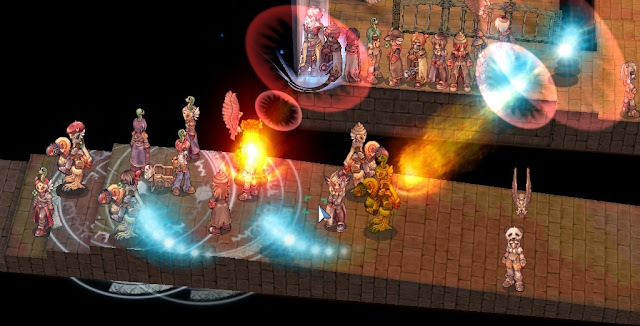 Chaos Server is calling out to everyone to relive the legendary adventures of Ragnarok Online! More details and more exciting plans will be unleashed in the near future, to keep updated follow their official website at https://ragnarokonline.com.ph or Facebook page.